ACORN is a Telos token, a crypto-currency deployed on the Telos Blockchain Network. The fun part is that you don’t need any money to earn or buy this token. For anyone who wants to learn more about the third generation blockchains such as EOS, Telos, etc., but is intimidated by the amount of resources and the level of information out there, ACORN provides a simple fun way to learn while having fun without a cost being associated with it. We at Telos-21Zephyr (Host and Top 21 Block Producer on Telos, BP — 21zephyr1111) seek to empower the Telos community through blockchain outreach and education. Whether it is sponsoring conferences or promoting and scheduling education focussed meetups 21zephyr1111 helps support and sustain the Telos community. Acorn coincides with what 21zephyr1111 strives for, bringing people info and network for blockchain. A token such as ACORN can pave the way for a user to complete all the steps for an incentive and get acquainted with a few daunting steps and understand how simple it actually is. Thereby users can explore a world of opportunity and also understand the real value of blockchain such as Telos. ACORN is the brainchild of Fabiana Cecin, it is a fun experiment in Universal Basic Income (UBI). Using your account on the (truly remarkable) Telos Blockchain you can run the ACORNs Smart Contract which will allocate one new ACORN to you every day. However, you don’t receive your ACORNs automatically, in order to actually receive your ACORNs you must use them. Have a Telos account. If you don’t already have one you can get one free account by downloading the official sqrl wallet and creating a free account on Telos. Earn ACORN tokens just by holding the account. Apart from being fun and introducing Telos and Blockchain to the community, it also brings a new distribution mechanism a UBI or Universal Basic Income. 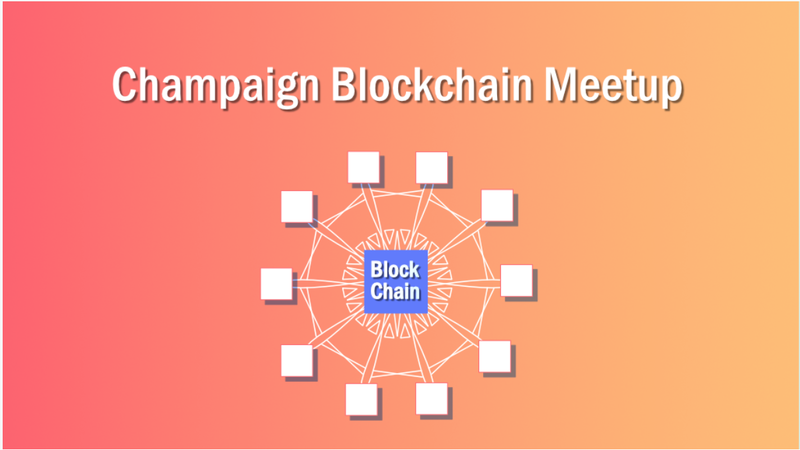 As a part of our next Champaign Blockchain meetup on 04/19/2019, Roger Davies from EOS/ Telos UK will be introducing us ACORN and UBI on the Blockchain. In 1995 Roger started his full-time internet career working for one of the first internet backbone providers. Further roles in internet solutions led Roger to found his own internet agency, Advanta Productions in 2004. Since then, his company has been working in this space developing and deploying the new technologies as the internet has evolved. Roger’s success has primarily come about by simplifying the complexities of the internet on behalf of his clients. EOS UK is a Block Producer Candidate on EOS, and Telos UK is a Top 21 Block producer on the Telos Blockchain. Roger says that as well as providing robust, safe & secure nodes for the above, he and his team are focusing on the mass adoption of blockchain with tools such as ACORN.